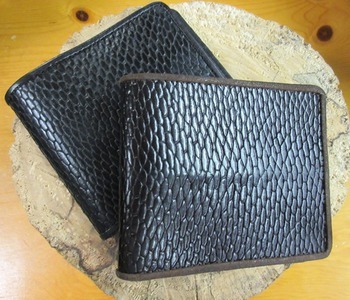 These are genuine Canadian beaver tail wallets. Imported and harvested in Canada. Features 8 card holders and 1 billfold and outside pocket. Manufactured in Canada. Great Gift idea! Available in black or brown.